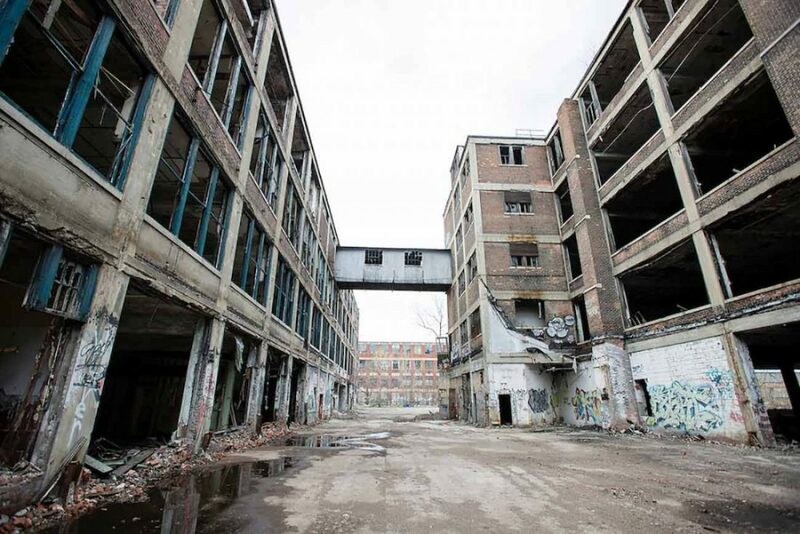 The Packard Plant Project which involves Tresor owner, Dimitri Hegemann, is underway after the property developers have announced it officially on their website. The Packard Plant Project is initiated by real estate developer Fernando Palazuelo, who bought the former factory site back in 2013, and is planning to invest $350 million for renovating and building new residential area, as well as retail and office spaces, hostel, spa, light industry, recreation and art, and a new nightclub. This is where Fernano Palazuelo invited Tresor’s owner Dimitri Hegemann, to oversee building of the new nightclub in the complex area. This will beging in the fourth phase of the construction plan, which won’t begin until after 2018. Moreover Palazuelo has plans to build a hostel, spa and studios for artists.